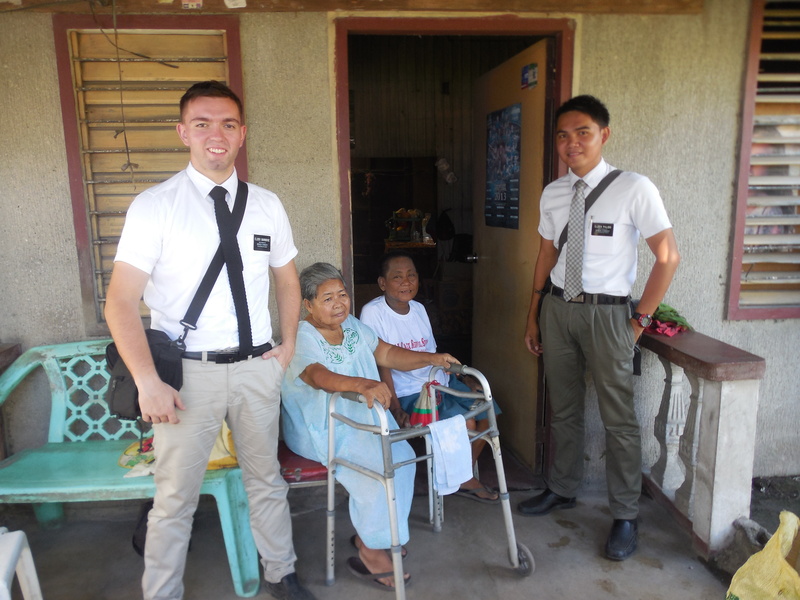 Letters, photos and updates on Tyler's mission to the Philippines! The City of Calapan on Mindoro Island – the Gold Mine! 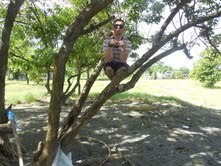 Hello all from the beautiful town of Calapan on the island of Oriental Mindoro. Mindoro literally means “gold mine” due to it’s history of providing mines and other resources for the main island of Luzon where Manila is located. It is a beautiful area and I am happy to be working here with Elder Pulido. Sounds like Hunter and I have rhyming companion names (Hunter’s companion is named Elder Tolido)! The work is going strong here. I don’t have a lot of time to write but have attached a number of photos from my new area. Love you all! 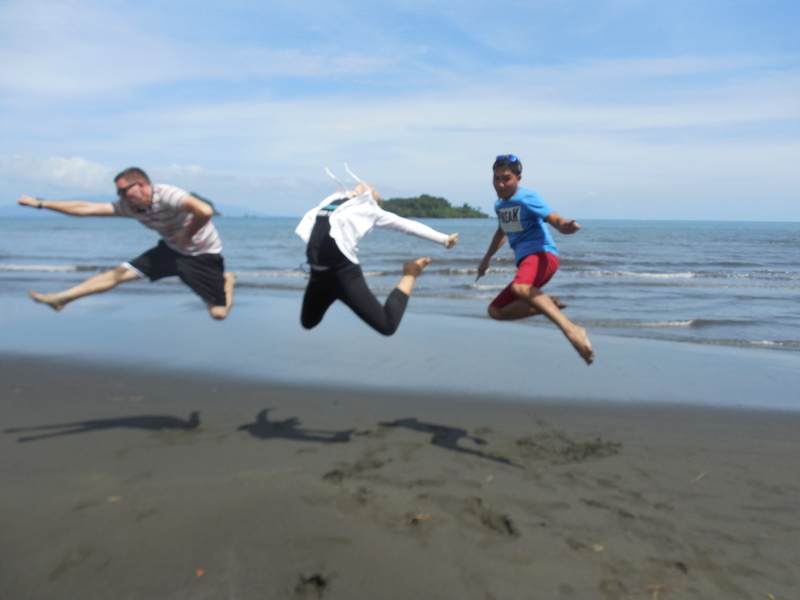 Going full jump mode near the sea! 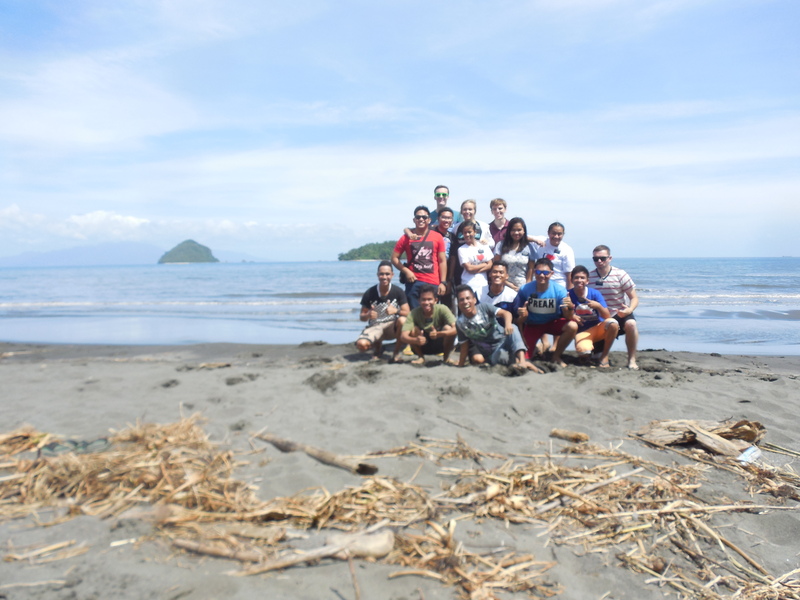 Our whole zone of missionaries on Mindoro. We get together frequently to have zone activities on our P-Day. Me and my companion with an elderly couple who were very nice but also quite small!